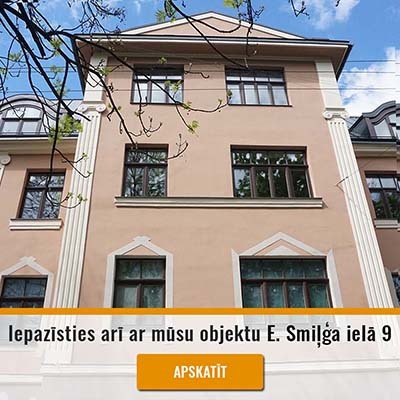 Slokas iela 31 – Jaunais projekts Rīgā – energoefektīvi dzīvokļi ar zemām ekspluatācijas izmaksām Pārdaugavā, Āgenskalnā. 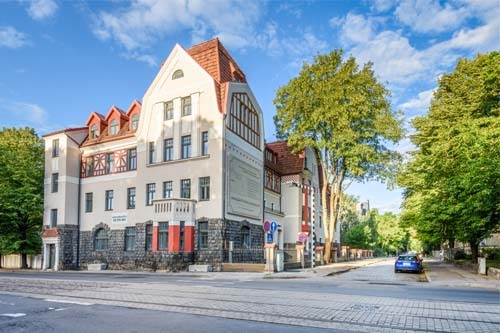 New project in Riga - low cost energy efficient apartments in Āgenskalns. 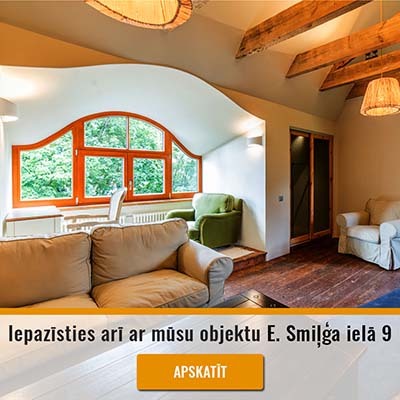 The property is located in one of the most beautiful and greenest part of Riga- in Āgenskalns. 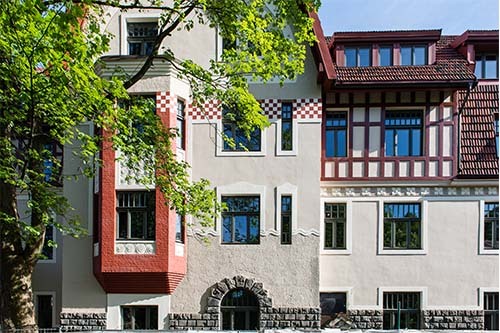 In 1908th built four storey house is an architectural monument, which is constructed at the time widespread Art Nouveau forms, project of a significant architect- Konstantīns Pēkšēns. Although the building was originally built as a dwelling house, later it was used as a administrative building. The reconstruction works were completed in 2018, creating a modern and energy efficient building, but in the same time to preserving historical and architectural values. 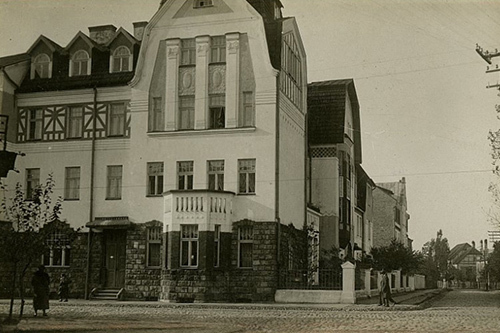 The building was built in the beginning of the 20th century after a significant Latvian architect’s Konstantīns Pēkšēns project. 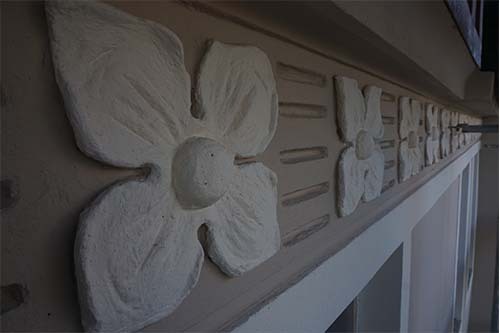 Available extensive 2 to 4 room apartments with high ceilings and thoughtful layout. Four storey Art Nouveau building. 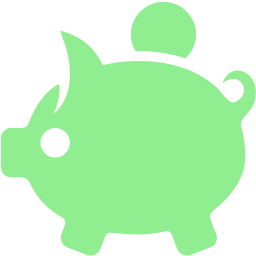 Particular attention is paid to energy efficient solutions. SEB Bank offers to obtain favourable mortgage and home insurance offer.